The Vice President for Finance and Administration is an Officer of the College, reports to the College's President, is appointed by the Board of Trustees and is a member of the President's Cabinet, which advises the President on issues of significance to the College. 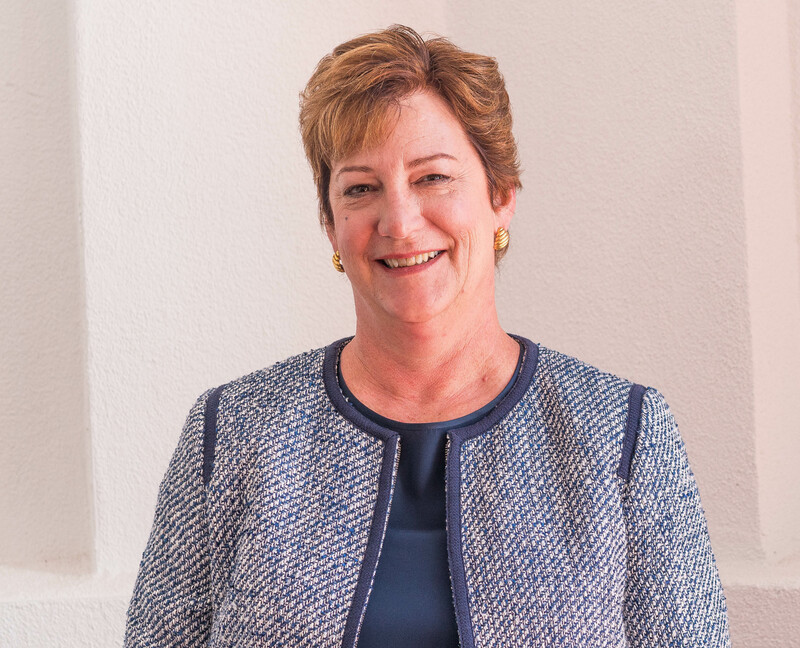 Susan Collins (formerly Susan Wallace) is Saint Mary's Vice President for Finance and Administration. The Vice President for Finance and Administration manages and directs the activities of the Associate Vice President for Finance/Controller, Associate Vice President for Human Resources, Coordinator for Administrative Services, Executive Director of Facilities Services, and Director of Central Services in their service of all departments of the College and its mission. The Vice President for Finance and Administration also acts as the primary financial advisor to the President and his Cabinet within the campus community and to the Board of Trustees. He coordinates and supports the work of the Board of Trustees Audit, Buildings and Grounds, Finance, and Investment Committees and their related subcommittees. An organization chart for the Vice President for Finance and Administration is provided below.